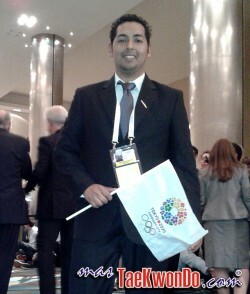 The Hilton Hotel in Puerto Madero is hosting the Olympism Leadership these days and more than 2000 journalists coming from different parts of the world are covering the event. 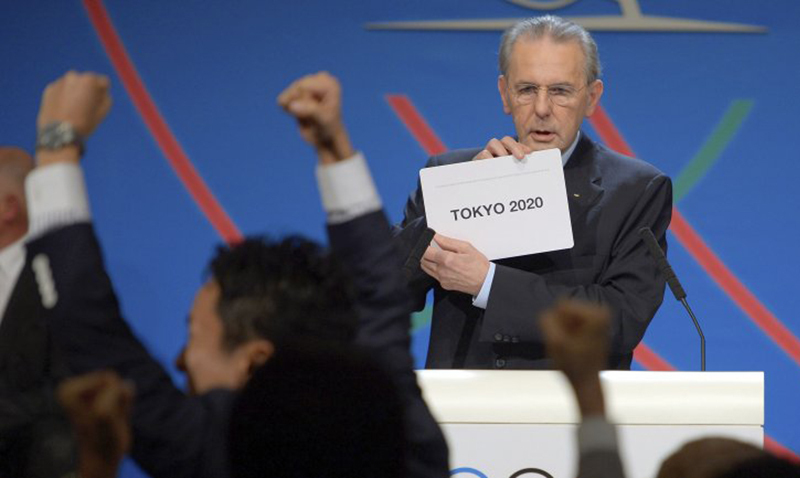 The three candidate cities met all requirements and comply with the detailed requirements demanded by the IOC, but in advance it was rumored that Tokyo was the favorite. The first city eliminated was Madrid, after being overtaken by Istanbul by 4 points, leaving a final score of 45-49 in favor of the Turkish city. The final vote was between Istanbul and Tokyo, winning the Japanese by 60-36. The overwhelming victory was demonstrated by the entire Japanese delegation who did not hesitate to show their excitement during the session.